We are dedicated to providing fabulous decor for your event, from conception through completion. 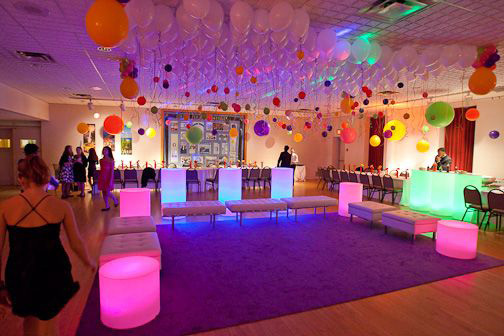 We will transform your venue by creating wonderful decor to provide the perfect ambiance you seek. We will give you the ability to be a guest at your own event. 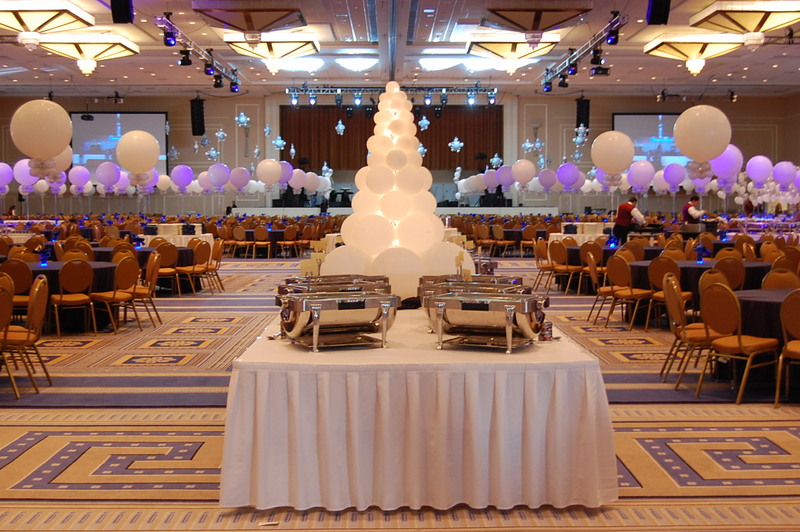 We captures all the components needed to tailor a well-planned event from intimate to grand. 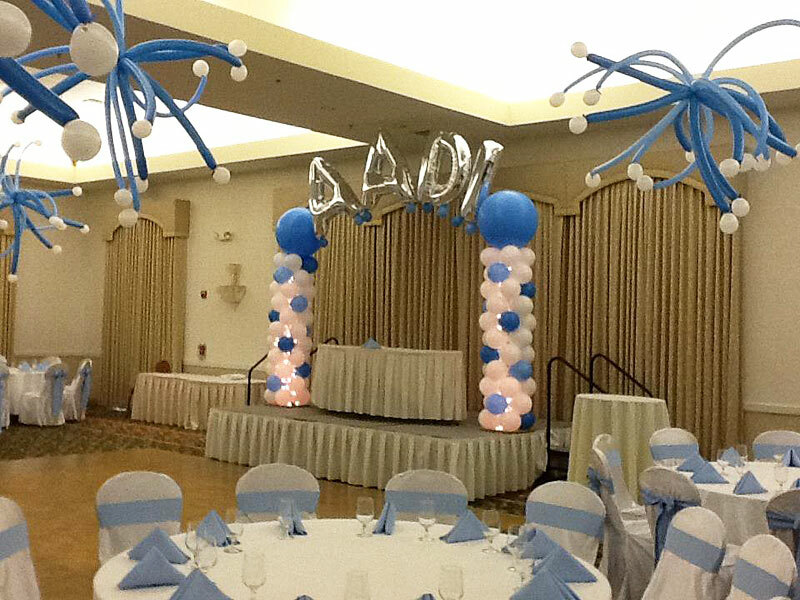 Balloon decor is the most dramatic, cost-effective decor available. 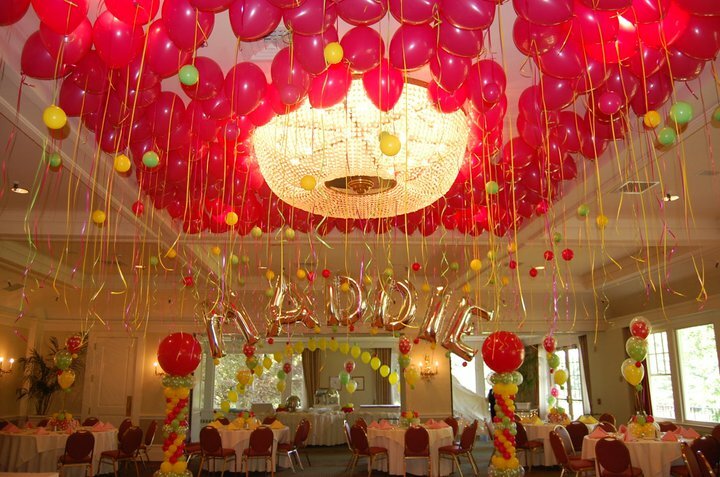 For a party that is elegant and sophisticated or wild and crazy, we will work with you to create a magical sensation. 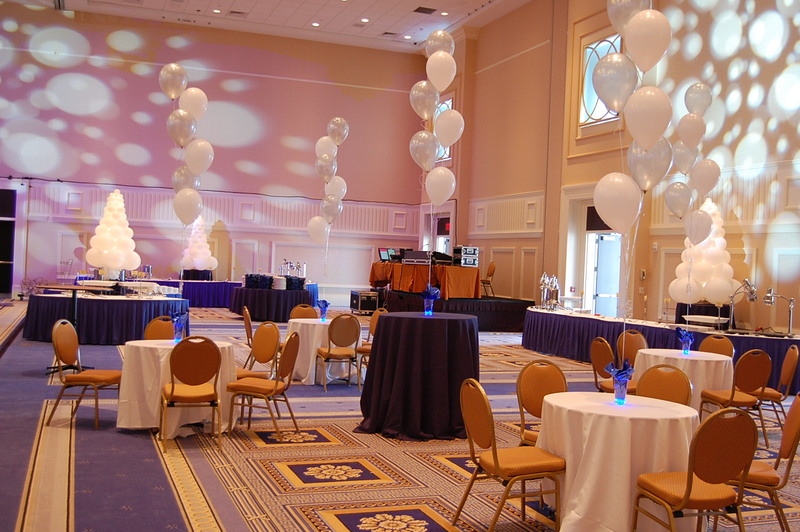 From sculptures and signs to table centerpieces and dance floor decor, we will work with you to create the perfect event. We’ve assembled an impressive collection of eye-catching possibilities for your next event… Welcome guests through fabulous entryway arches. Delight them with festive buffet and table arrangements. 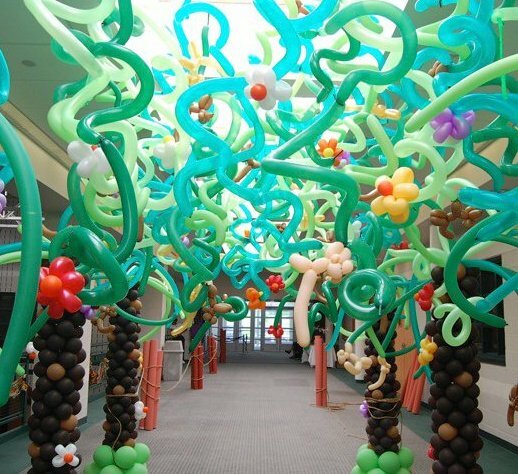 Impress them with larger-than-life balloon sculptures. 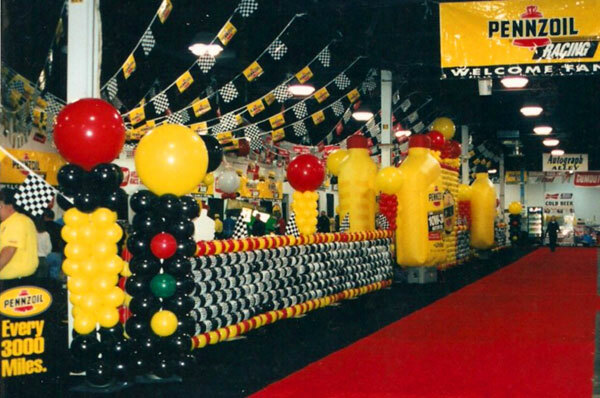 Promote special events with balloon drops or releases. 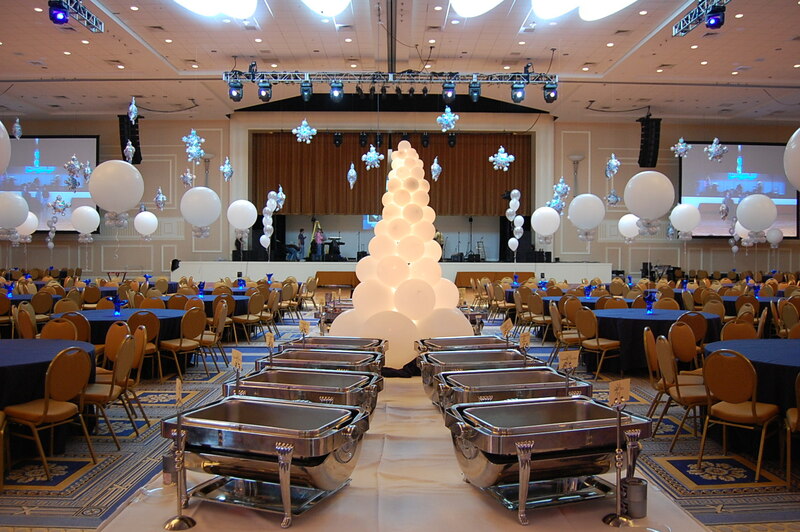 Make your next event truly unforgettable. 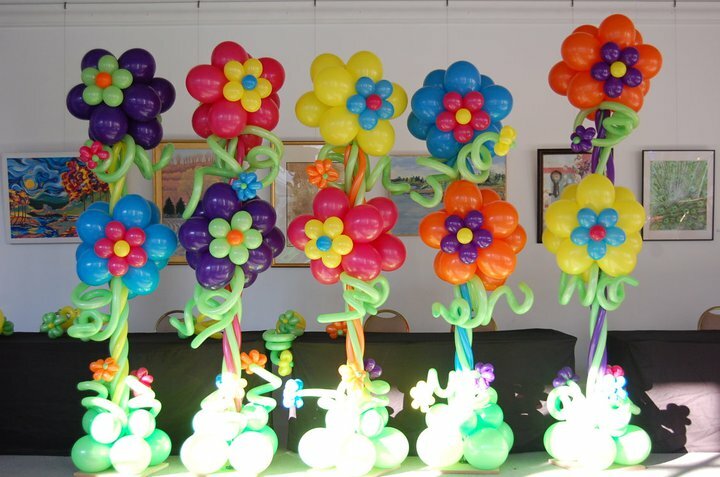 Make your next event truly spectacular with balloon decor!